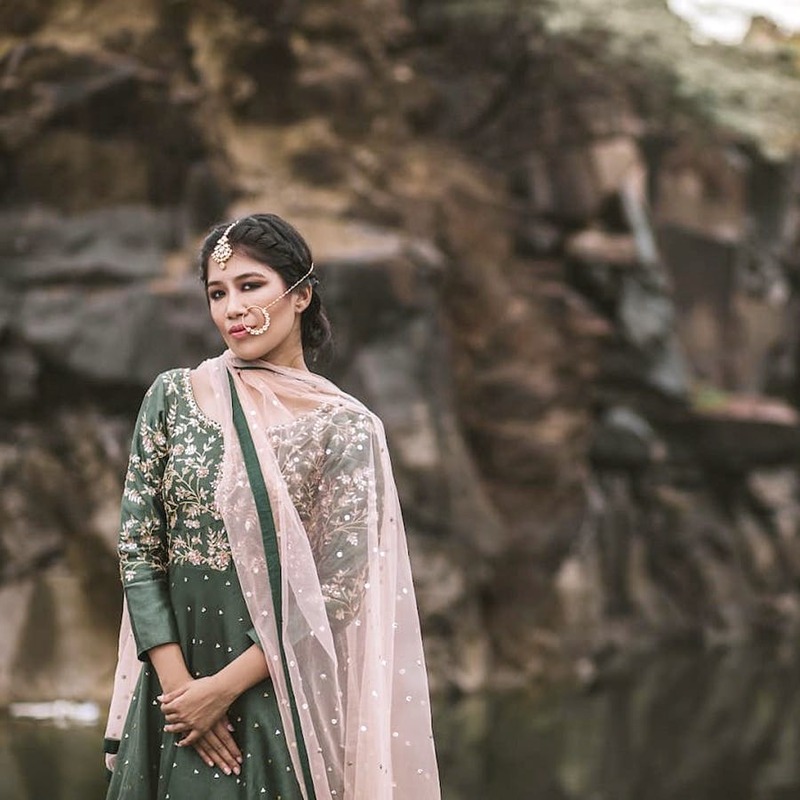 Monza’s Fashion Studio in Nungambakkam customises clothing and they’ve got everything from maternity dresses and gowns to saris and gowns. Head to Monza’s Fashion Studio to shop for designer wear which will make your #OOTD goals extra awesome! This studio is known for its versatile collection including bridal wear and customised clothing. The USP of this store is their customisation - right from blouses to maxi dresses, you can get any clothing customised. Their customised blouses are sought after, and we can see why. We like their green and orange peacock blouse with zardosi and semi-precious stones. You will find many blouses having kundan and zardosi work and these blouses are priced from INR 5,000. In their western wear they’ve got stunning gowns, and we love the plum coloured netted gown with Swarovski stones. Frills and all, these gowns are a stunner, and perfect for weddings. Monza’s also rolls out mother-daughter lehengas and outfits, which are selling out pretty quick. You can also get maternity maxi dresses at this studio, yay! For all your clothing needs, drop by Monza’s Fashion Studio! The clothes are a bit pricey.